New Delhi, March 27: China-based short video sharing platform TikTok on Wednesday launched a localised version of its "Safety Centre" with safety policies, tools and resources in 10 Indian languages. The "Safety Centre" aims to educate users about protection measures while using the platform and is now available in Hindi, Telugu, Tamil, Gujarati, Malayalam and Punjabi, among other languages. It also leads users to two resource pages that would help tackle anti-bullying as well as an advisory for the upcoming Lok Sabha polls. 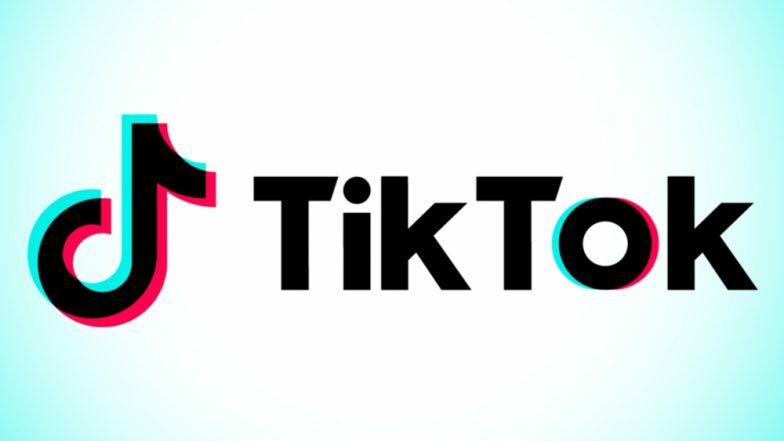 "Since the launch of TikTok in India, we have seen phenomenal user growth. "With the launch of our localised Safety Centre along with our resource pages for anti-bullying and the general elections, we aim to reaffirm our commitment to India and ensure a safe and positive online environment," Helena Lersch, Director, Global Public Policy, TikTok, said in a statement. Tik Tok to Be Banned in India? RSS’ Swadeshi Jagran Manch Says India Should Shun Chinese Apps and Telecom Services.